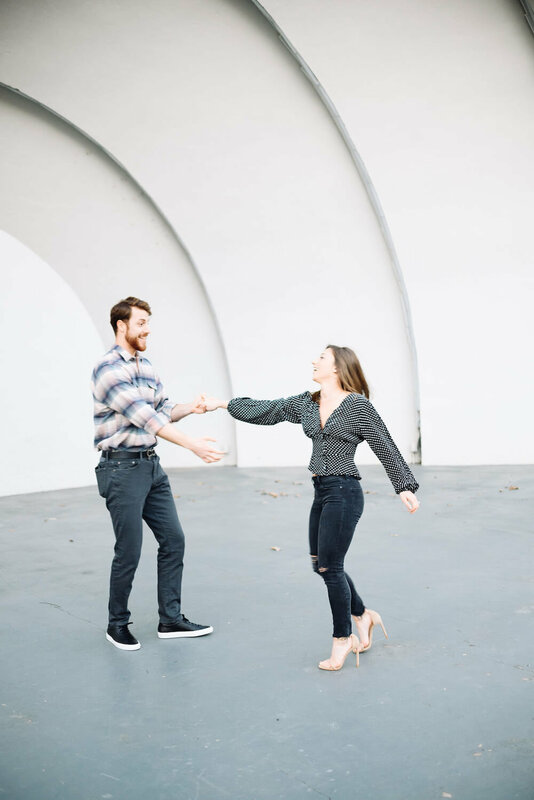 Engagement photo sessions should reflect the couple’s personality…and be a whole lot of fun! My engagement photo sessions in Memphis start at $150 for a half hour. Please contact me for more information.